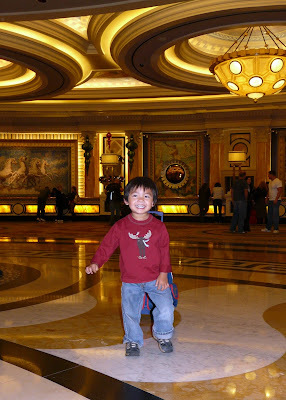 In this case, the "Baby" of our family thoroughly enjoyed Vegas. 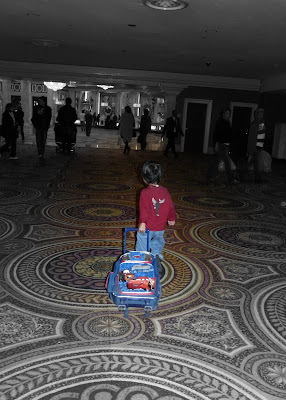 To celebrate The Mister's 40th, we (including kids, grandparents & aunties) headed to Vegas. So everyone had a great time (especially the birthday boy) but it sure is good to be home. and chugging down several kettles of green tea, I think the Vegas *detox* is almost complete. 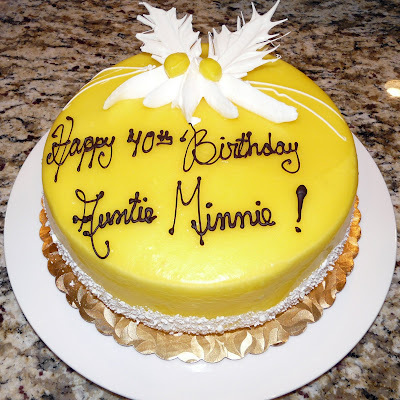 Yeah, I didn't know his name was "Auntie Minnie" either. Bah ha ha! It was a communication issue. Ah well, it makes for a good story.